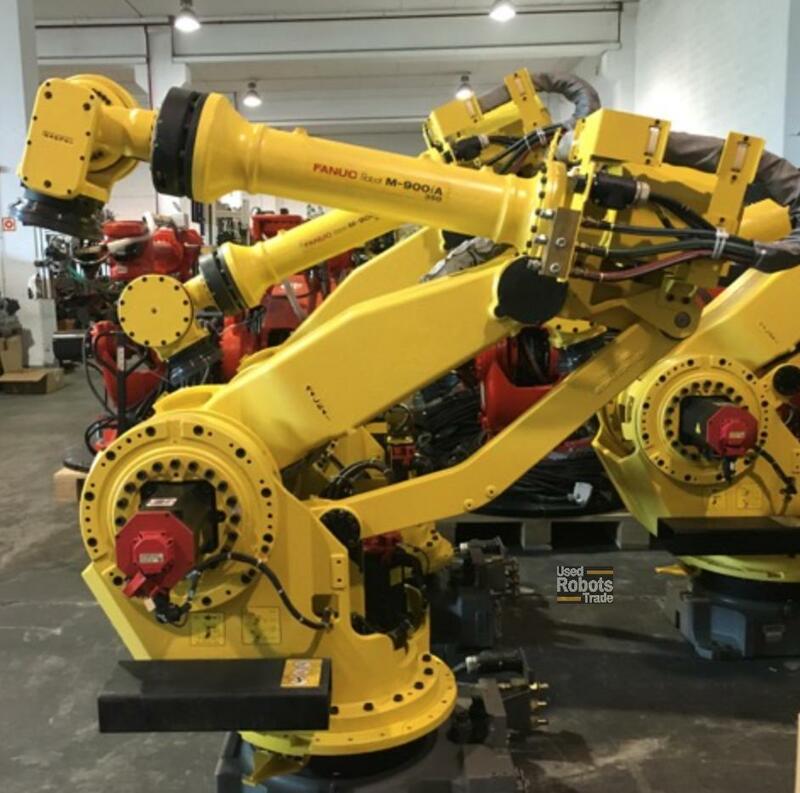 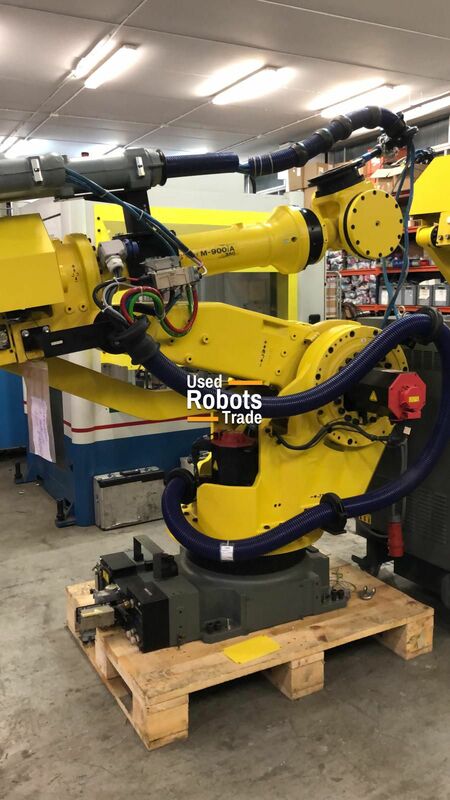 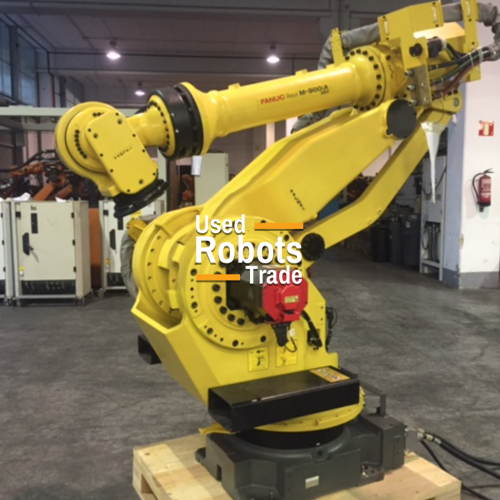 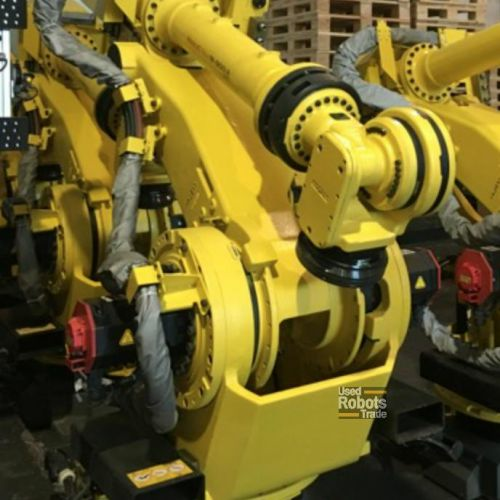 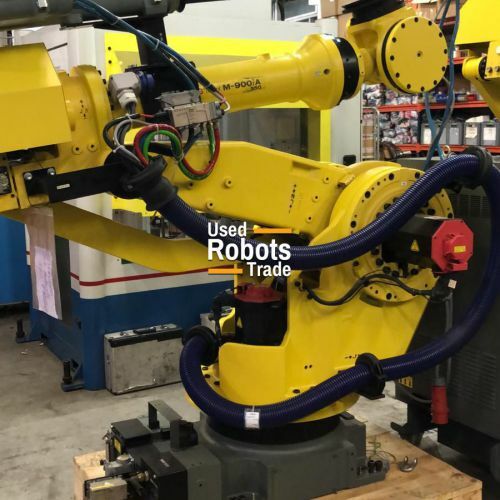 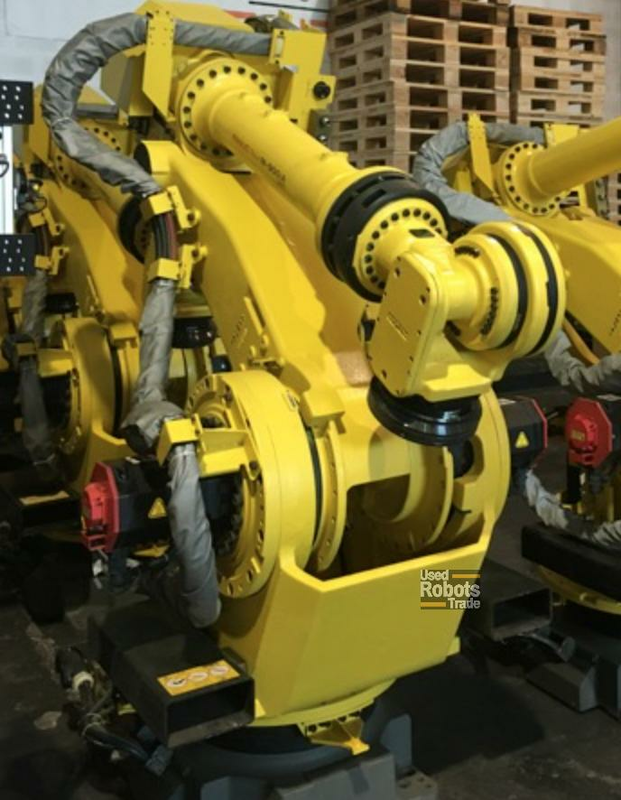 The Fanuc M900iA/350 is a heavy payload fast and robust 6 axis robot. 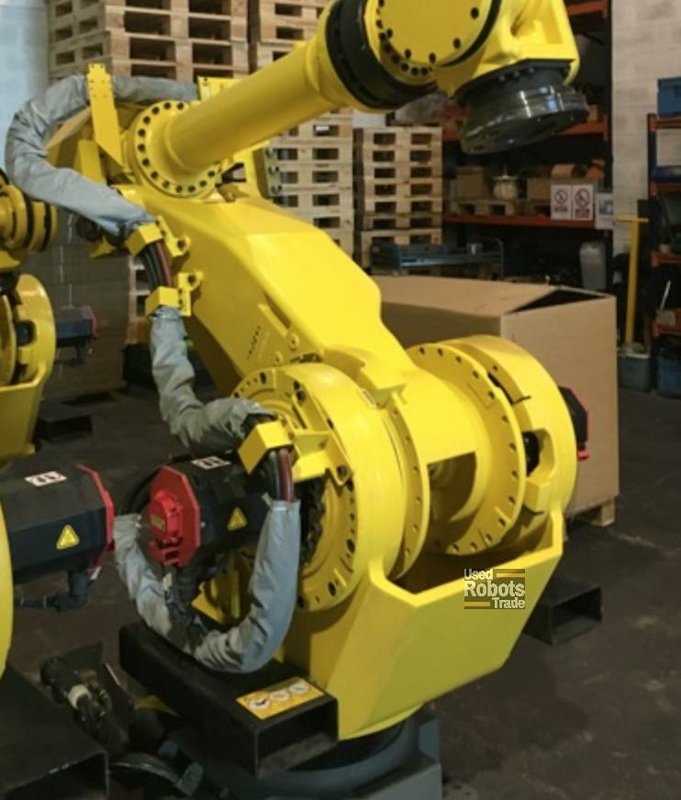 The robot comes with the powerful controller R30iA. 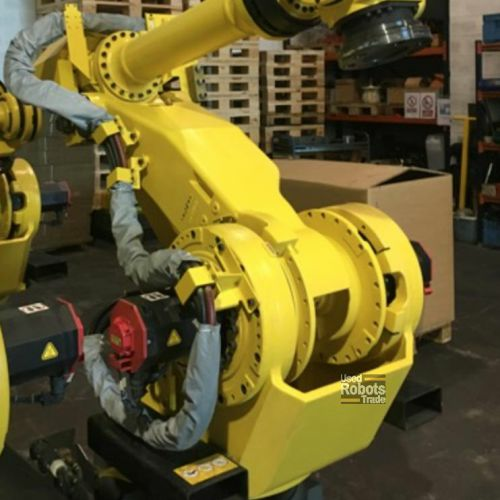 Special counterbalance system; This model does not have a double spring counterbalance system unlike heavier payload models in the M-900i robot range making its maintenance simpler. 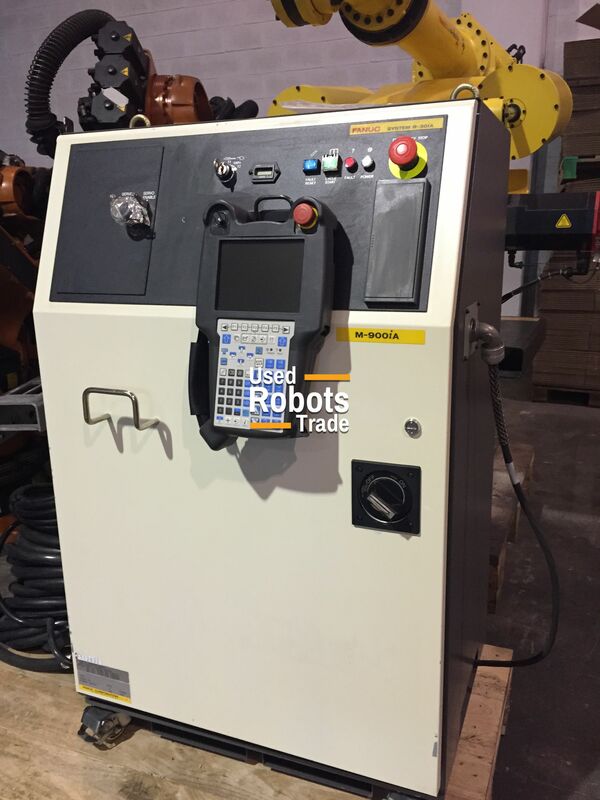 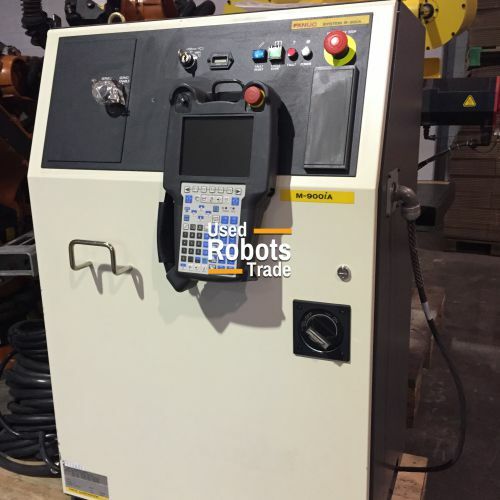 This machine is designed for heavy duty applications such as handling for large parts and machining. 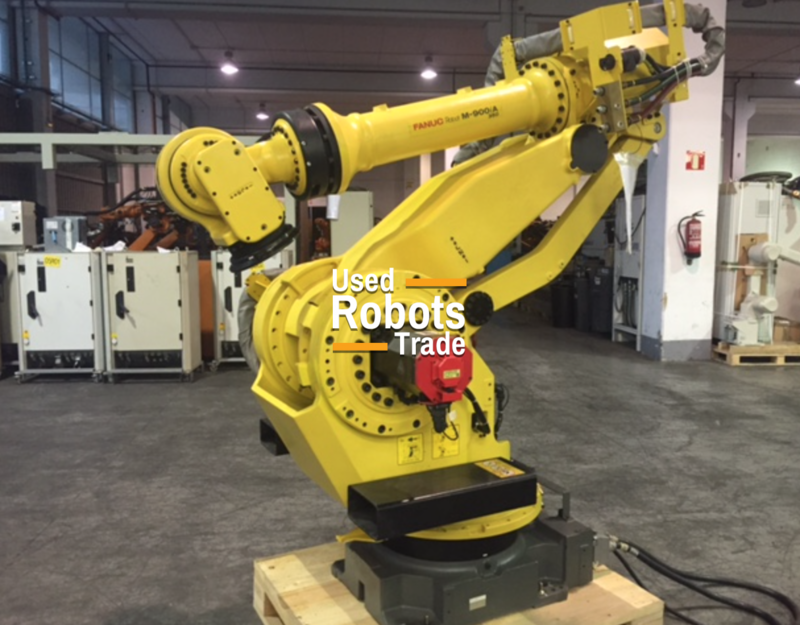 Maximum Load of Robot: 350Kg.